First Vanguard offers a one-stop source for all your signage needs! Paper Signs, Corrugated Plastic Signs, Stencils, Roll-ups, Cross Braces, Sign Stands, Vinyl Flags and Beacons, Street Signs. All signs are California MUTCD compliant. 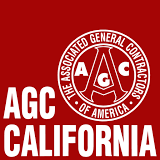 These images are a sampling the temporary traffic control, guide signs, warning signs and regulatory signs available. Please call for pricing (707) 673-2165. 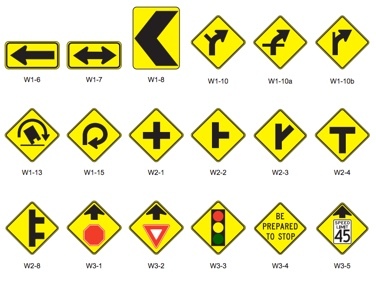 Ensure your traffic signs maintain the necessary retroreflective requirements to be MUTCD compliant. The 922 Handheld Retroreflectometer measures the retroreflecivitity of traffic signs. The 922 Retroreflectometer is an MUTCD approved method government agencies may use to monitor and maintain retroreflectivity levels of traffic signs. Roll-up signs are in Vinyl Non Reflective, Mesh and Reflective. 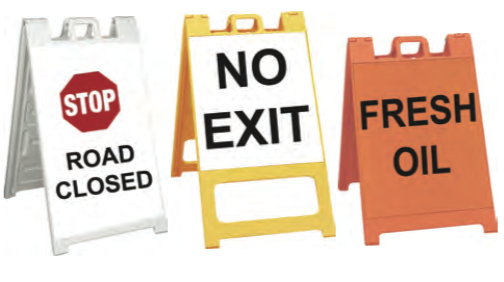 Sign stands for safety are available in 6 sizes and 3 colors (white, orange, yellow). 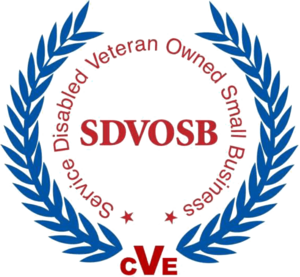 Over 100 standard designs or custom design your own sign. Aluminum signs available in different widths .063, .080 and 125mm on multiple substrates (EG, HiP, Diamond Grade, etc). 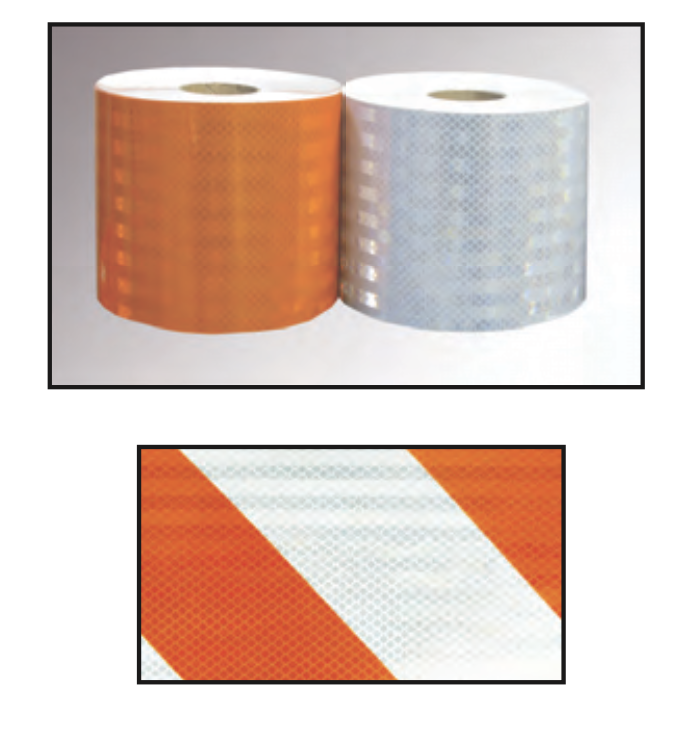 3M Sheeting for barricades and channelizers. Choose from Diamond Grade, High Intensity Prismatic Grade or Engineer Grade sheeting. Durable, lightweight and impact resistant Raised Pavement Markers. 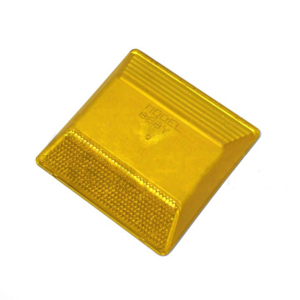 Reflective and non reflective raised pavement markers. Textured surface on bottom for better bond. Chip seal markers are typically installed prior to spraying while the center-line stripes are still visible. This avoids having to re-measure lanes. The markers have a clear plastic cover attached with a single staple. With the markers in place, just spray right over them. When the seal coat has had enough time to dry, the formerly clear plastic cover is removed, exposing a clean marker. 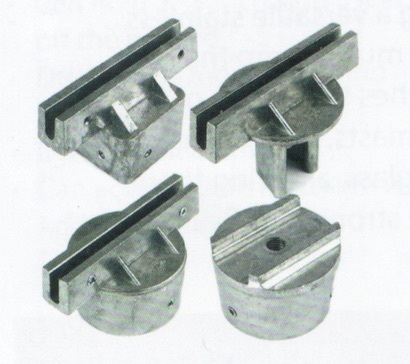 Used to delineate k-rail and guard rail. Base is drilled with 3 holes to increase the adhesive's ability to hold the marker. Bundy - for adhering plastic or ceramic raised pavement markers. 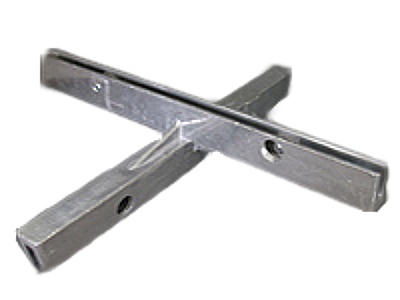 SuperBundy - for adhering objects on horizontal surfaces such as delineator posts. Bituminous Marker Adhesive is a hot melt bituminous adhesive used to permanently bond pavement markers to Portland cement concrete and asphaltic concrete. 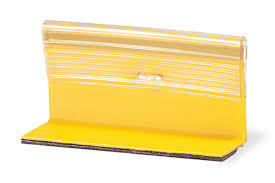 Butyl adhesive pads are a quick and easy way to firmly adhere road reflectors, delineator posts, car stops, speed bumps and other traffic control devices to asphalt or concrete surfaces.